"Fortnite" Season 6 has arrived, introducing pets and Halloween-themed content, along with some quality of life improvements for the game. Titled "Darkness Rises," the season 6 update adds new locations to the map, including a floating island, a haunted castle, corrupted areas, and corn fields. Epic has also teased some smaller hidden changes for players to find on their own. The new content can be unlocked via the season 6 battle pass, which gives owners access to more than 100 new cosmetic rewards. The battle pass is now available for purchase for 950 V-Bucks, the game's currency. Newcomers can purchase 1,000 V-Bucks for $9.99. 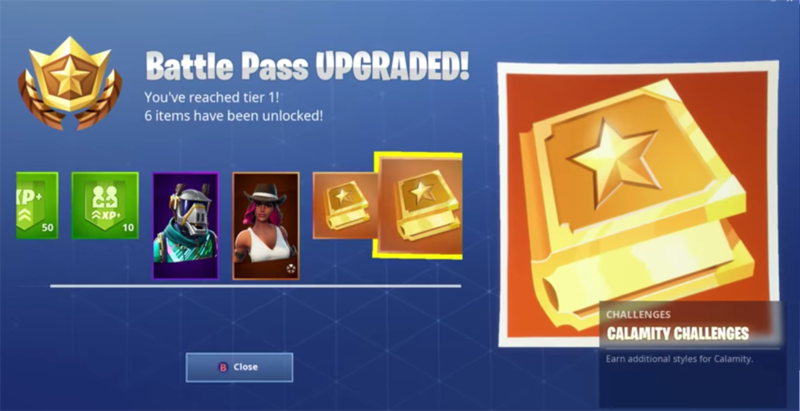 Players earn rewards by levelling up their battle pass, either through gameplay or by purchasing levels for 150 V-Bucks each. Rewards include costumes, sprays, and special gliders, all of which are purely cosmetic. 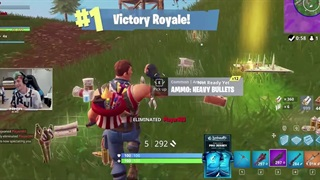 "Fortnite" seasons last approximately two months, and battle pass rewards can only be earned during the season. 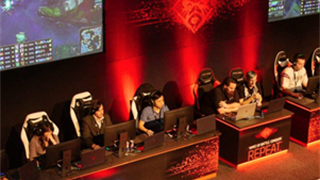 However, players will retain whatever rewards they earn after the season ends. Players can level their battle pass to unlock seven new costumes during season 6. Buying the battle pass will give players immediate access to two new outfits: DJ Yonder and Calamity. Five more Halloween-themed costumes can be unlocked by levelling up the battle pass. 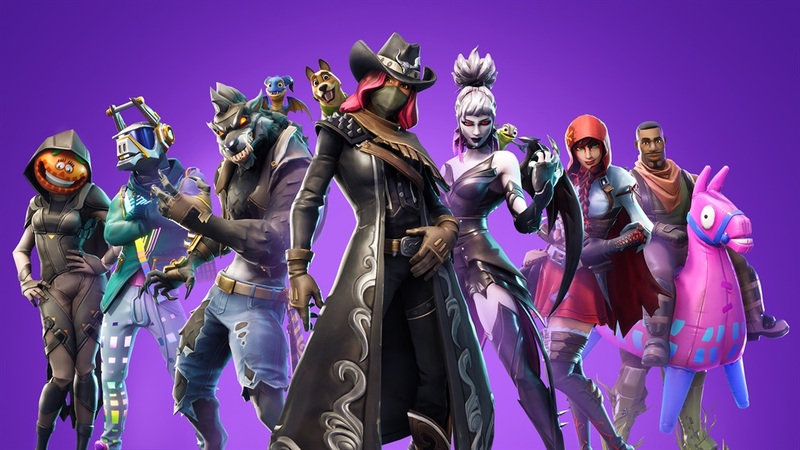 Calamity, the masked cowgirl outfit, is one of two legendary outfits included in the battle pass; the other is a werewolf outfit called Dire. The Dire costume is unlocked by maxing out the battle pass at level 100. Legendary outfits gain new effects over time as players use them more often in game. "Fortnite" Season 6 introduces pets — meet Scales, Bonesy, and Camo. The battle pass also allows players to unlock new pets to carry with them into the Battle Royale. 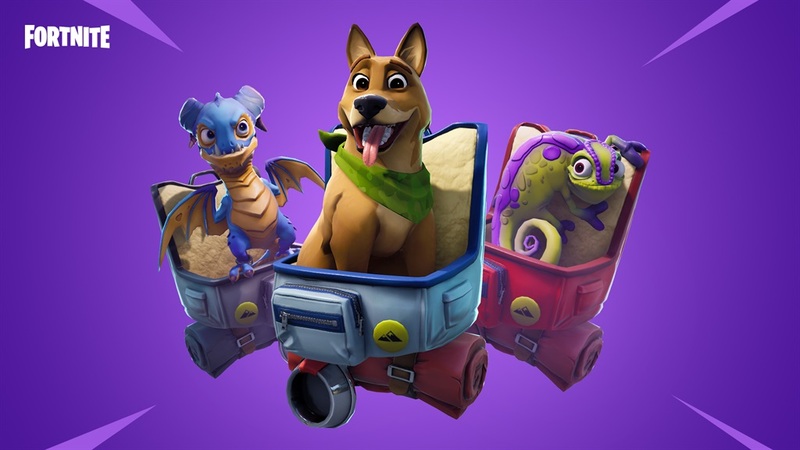 Players can choose between three pets: Bonesy, Scales, and Camo. Each animal will react to the action during the game, but like other rewards, they won't have any impact on gameplay. 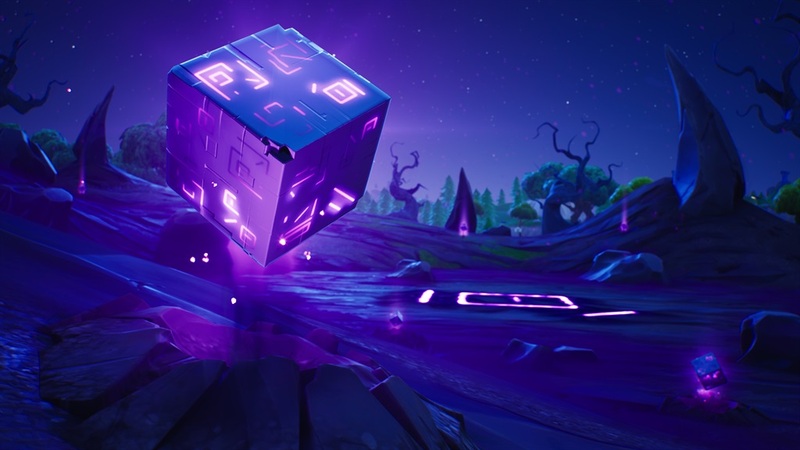 Season 6 adds a new consumable item to the game, called shadow stones. Using a shadow stone will activate shadow form, which makes players invisible to enemies while standing still, improves their movement abilities, and gives them the ability to phase through objects. However, the player will be unable to use weapons while shadow form is active. "Fortnite" Season 6 is now live, and players can already start earning battle pass rewards.